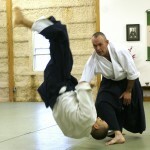 The important question of injury prevention must be addressed within the precise study of ukemi in everyday training. The art of ukemi is in a broad sense the art of recovery from crisis, or, more specifically, the development of power and skill to recover from situations of disequilibrium by mastering right action in conflict. 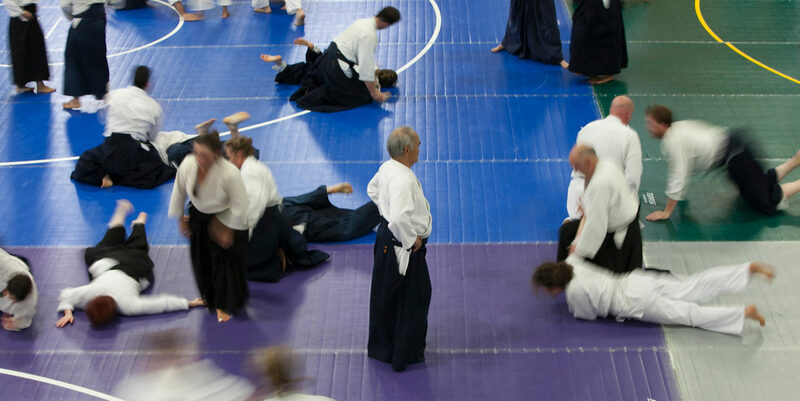 To respond correctly in situations of conflict, a practitioner must embody the basic Aikido principles of sensitivity, openness, centeredness, liveliness, connectedness and wholeness. More succinctly, one must learn how to meet oncoming force slowly, gathering all of the aforementioned elements in a progressive fashion to ultimately blend with the force. It is a mistake for the practitioner to perceive the elements to be independent of each other, as they are all interrelated and inseparable. In the end, no matter which element one chooses to begin focused individualized study, all of the other elements will interact simultaneously. Mastery of the art of ukemi requires slow, gradual, consistent and progressive training. One must learn how to respond correctly with the energy of an oncoming force – harmonizing with the energy as if it was heavy, fast, strong or executed at maximum velocity even if it is in reality light, slow and gentle. Consistent practice of this right action will gradually enable one to face increasingly greater force without being victimized. Physical danger is omnipresent in martial training – this is a negative aspect of the practice, however, it is also its greatest strength, for it is that very danger which keeps the art alive and forces us to remain awake. We cannot ever forget that danger is always present, and blindness will lead to victimization. 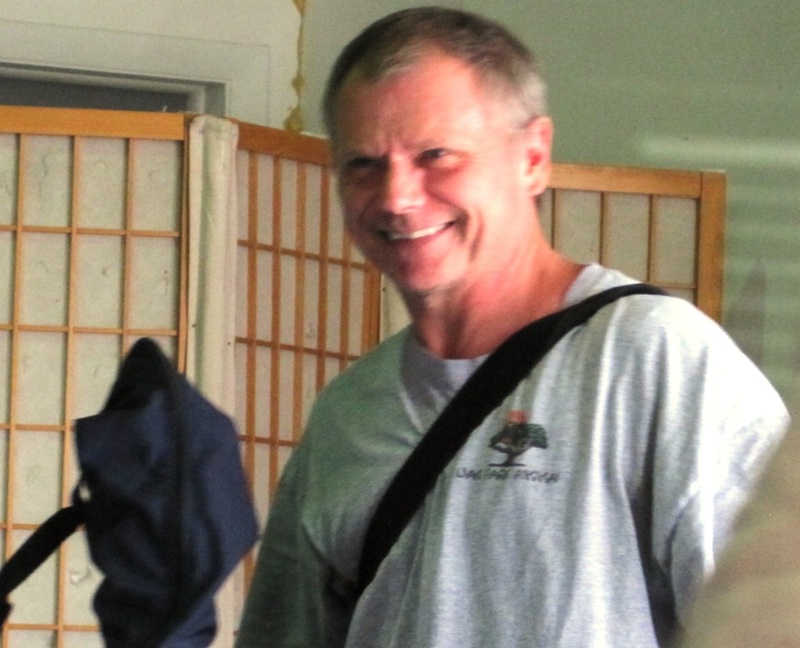 Throughout my half-century-long career as a professional martial artist, I have suffered nearly every conceivable physical injury, yet I have survived, and those injuries have given me great insights into the art of ukemi. 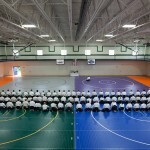 The knowledge I have gained from my experiences has been crystallized in my teachings for the benefit of my students. The wisdom found in the art of ukemi is not limited to physical practice in the dojo – it expands beyond the mat into everyday life as the art of recovery. Chiba Sensei, Yamada Sensei Miyamoto Sensei and Birankai senior instructors are featured in new videos posted today from Birankai Summer Camp 2012. 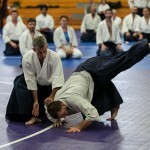 Visit the BiranOnline channel on Youtube to view the entire set, plus new video of recent East Coast seminars like Juba Nour at Fire Horse Aikido and this month’s United States Aikido Federation Winter Seminar in Fort Lauderdale. 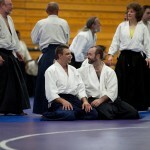 If your dojo has some exciting video to share of Birankai or related instructors from any time period, let us know! Email liese.klein@gmail.com. 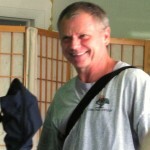 Mike Flynn Shihan at Bucks County Aikido, September 2012. The art of drawing the sword and striking a killing blow is offered, by Flynn Shihan, at Thistle Aikikai in Chryston, Scotland. For a few days in September, it was offered in Bucks County, Penn. 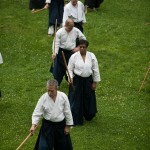 In Iaido, students learn to use the sword not merely as a tool for cutting down one’s enemy, but as a method of allowing the mind and body to become more harmonious with nature. 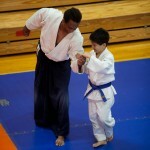 When instructed by Flynn Shihan, you also learn a bit about cutting down the Anglish! Visit the Birankai NA 2012 Summer Camp page on Facebook for a brand-new album of photos from Bronxville — both on and off the mat! Welcome to our new Biran Online blog format! 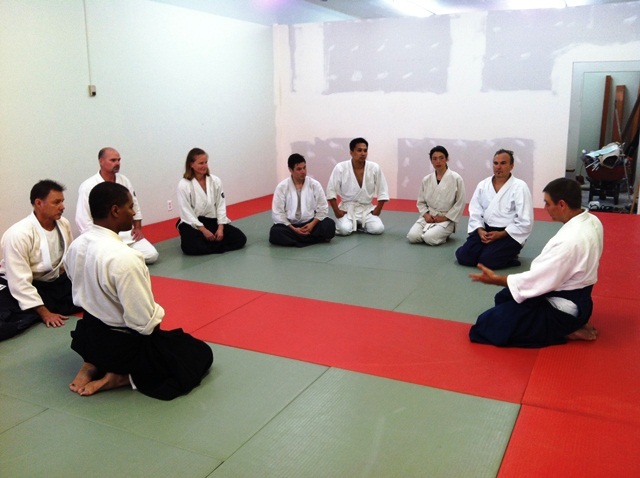 After 20 years in the same location, Ventura Aikikai has moved to a new location.